Beckett Springs is a 36,773 sq. 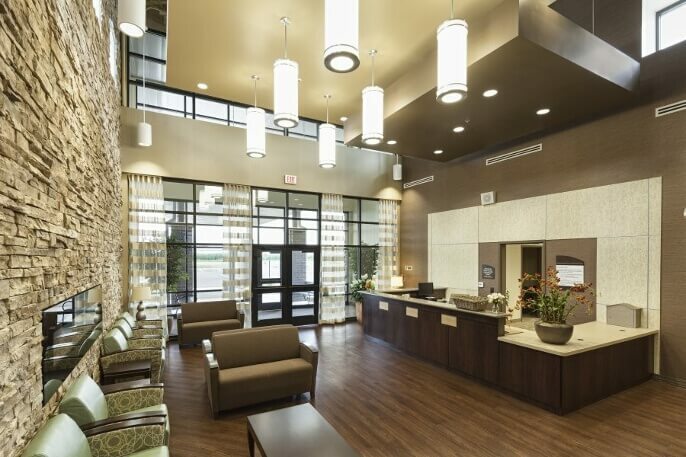 ft. facility that focuses on providing inpatient, psychiatric care for adults dealing with mental illnesses and substance abuse. 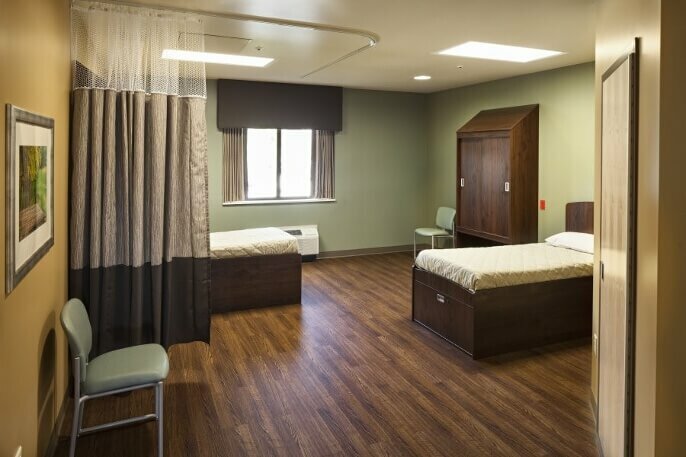 This 48 bed behavioral hospital is located in West Chester, Ohio. 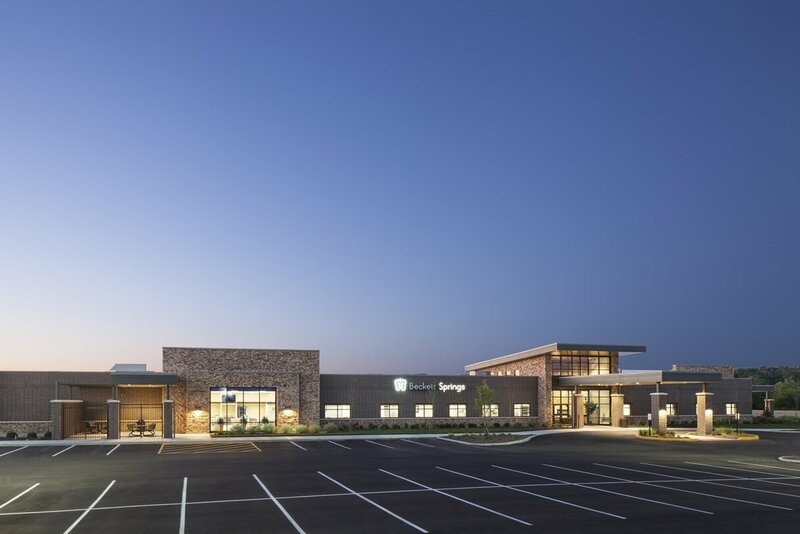 The facility was designed to bring in the healing elements of nature. The various sky lights pull in light to provide a warmer feeling to open meeting spaces. It is housed on 9.5 acres. Located on 9.5 acres this facility is over 36,000 sq. ft. in size.